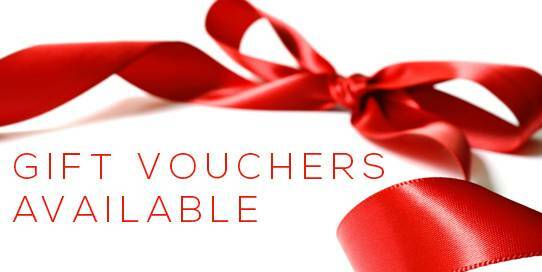 Get inspired and give the "Gift Voucher" of an amazing experience in Vietnam for your friends of family as they can choice their likes. Friends Travel Vietnam gift vouchers can be used to purchase any of our great tours or things to do with us, visit www.FriendsTravelVietnam.com and browse through our entire range of 500+ tours, services and activities in Vietnam. 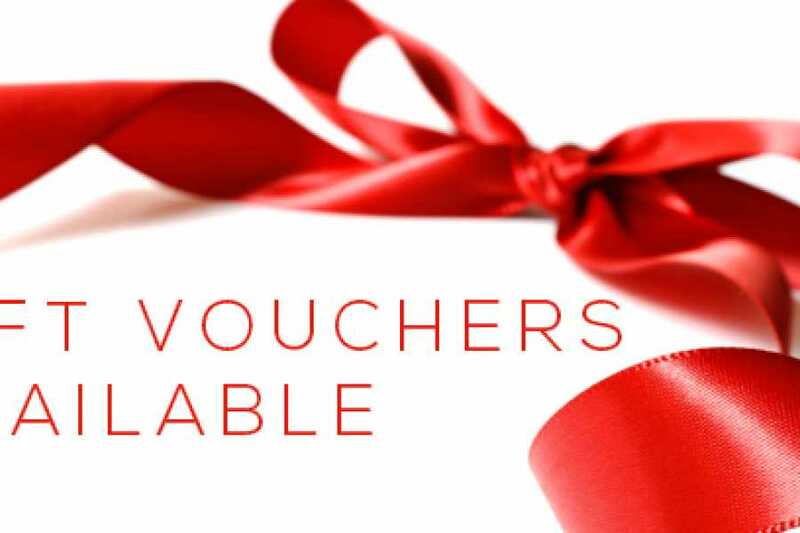 Learn more about purchasing and redeeming our Gift Vouchers, click here.